Sometimes we think Ofcom intends to delay the 4G LTE spectrum auctions forever, leaving us without super-fast mobile broadband for all eternity. With that depressing thought in mind, we're pleased to reveal that O2 continues to improve the speeds of its 3G offering. The roll-out of the DC-HSPA (dual-cell high speed packet access) connectivity can bring speeds of 42Mbps to mobile users, which is around double the speed currently obtainable though HSPA+-enabled smartphones. 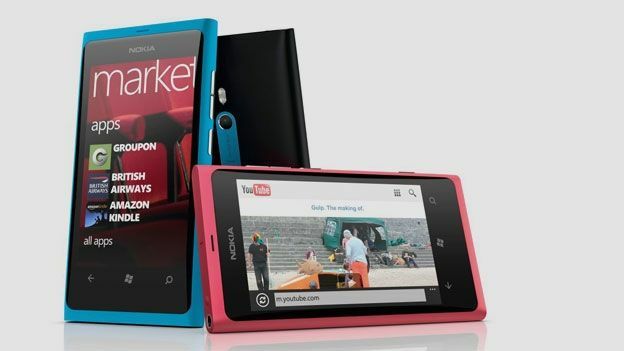 Users of Apple's new iPad 3 will benefit from the upgrade and so will new owners of the Nokia Lumia 900 Windows Phone handset. "We have begun rolling it out across the UK - starting with major cities," an O2 spokesperson concerned. O2's rival networks, Three, Everything Everywhere (Orange and T-Mobile) and Vodafone are all working on bringing DC-HSPA connectivity to its subscribers too, but the Sean Bean-endorsed network is first to market. Meanwhile a decision is due soon on Everything Everywhere's bid to convert their existing spectrum to 4G and enable an LTE roll-out by the end of the year. The other networks are uniformly against this move. Ofcom is due to make a decision on the appeals this month after initially granting EE permission to go ahead.